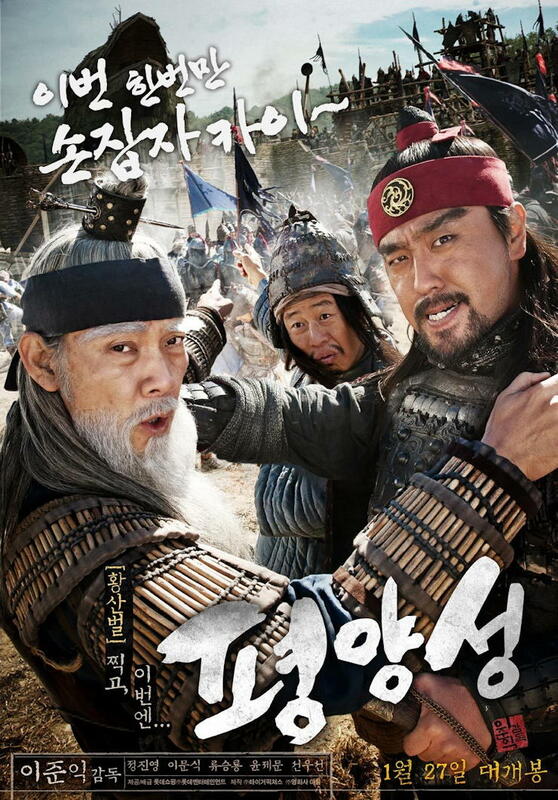 Lee Joon-ik previously worked as a producer, but established himself firmly in the industry as a director in 2003 with the release of Once Upon a Time in a Battlefield (AKA Battle of Hwangsanbul) (황산벌). The period war comedy was a commercial success. 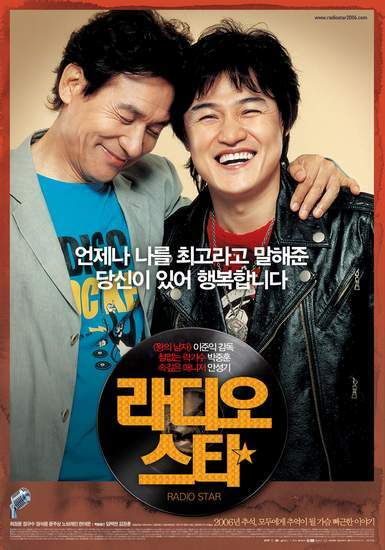 However, director Lee’s greatest achievement came in 2005 with The King and the Clown (왕의 남자). Despite homosexuality continuing to be something of a taboo in South Korea, The King and the Clown exceeded all expectations to become the number one film of the year attaining over 12.3 million admissions, becoming one of the highest grossing films in Korean cinema history. 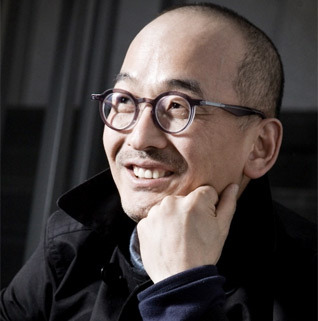 After helming two successful period films, director Lee gained a reputation as visionary within the genre. After receiving criticism that his films were all male-centric, Lee Joon-ik directed the Vietnam war drama Sunny (님은 먼곳에) in 2008 with Soo-ae in the lead role. The film was nominated and won several awards in Korea, mostly for Soo-ae’s performance. In 2011 director Lee released Battlefield Heroes (평양성), a sequel of sorts to Once Upon a Time in a Battlefield. The film was considered a failure, and subsequently Lee Joon-ik announced his retirement from the industry. His hiatus was short-lived however, as director Lee returned in 2013 with Hope (AKA Wish) (소원). Based on a true story that shocked the nation, Hope was critically and commercially well-received, as well as nominated in several categories at The Blue Dragon Film Awards.